Many individuals believe that acupuncture helps boost the success rates for In Vitro Fertilization (IVF). Testing shows that women who have had acupuncture done during their IVF cycles have a higher success rate than those women who did not. Studies cannot confirm that acupuncture was the cause of these higher success rates, but many specialists and patients are crediting this alternative approach none-the-less. Acupuncture is a healing procedure used to relieve pain and stimulate energy in various organs and parts of the body. Studies show that acupuncture has the potential to improve the flow of blood to a woman’s reproductive organs. As a result, follicle development, the quality of eggs, and implantation may be improved. One study published in Fertility and Sterility found that adding acupuncture to the IVF treatment protocol substantially increased pregnancy rates in comparison to women who did not have acupuncture administered. 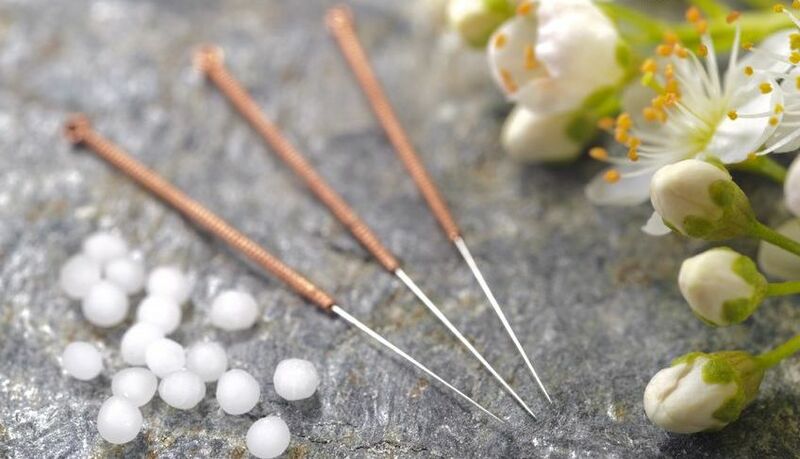 Some specialists believe that acupuncture can help the lining of the uterus, by enhancing the uterine blood flow, making it easier to hold onto the fertilised embryo that has been implanted into the uterus. Incidentally, the effect of acupuncture on stimulating the blood supply could have numerous benefits in a number of ways that may enhance the chances of pregnancy. Although no concrete evidence exists guaranteeing that acupuncture increases the chances of getting pregnant through IVF, there appears to be no harm in combining the two. 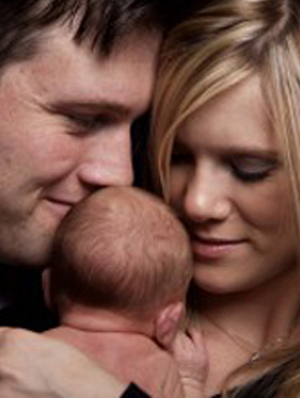 The best time to have acupuncture during IVF treatment is around the time of the embryo transfer process. This will vary from clinic to clinic and should be discussed with your specialist who can tailor your treatment specific to your unique needs. For best effect, treatments are usually 30 minutes, twice a week and scheduled over several months at a minimum to boost your chances of success. Integrating acupuncture into your IVF treatment protocol is certainly worth considering and whilst it is no guarantee that your treatment will result in a pregnancy or live birth there is no harm in having a go. At Fertility Solutions, we offer a number of assisted infertility treatments to help you achieve your dream of having a baby. To find out more schedule a free, private initial consultation with one of our specialists via skype or in person by calling (07) 5478 2482 on the Sunshine Coast or Brisbane regions and (07) 4151 5222 in the Bundaberg region.